I have nodded off watching at least one Monster Energy NASCAR Cup Series race this year. Maybe two. It was probably at least as much a result of me being tired as it was a reflection on the race. Not all races are exciting. All races are interesting, though. It takes close attention to appreciate fully any sporting event. Most fans who don’t find sports interesting are fans who aren’t interested. I saw lots of posts, mostly on Facebook, to the effect that Joey Logano’s victory on Sunday at Talladega Speedway was “the worst race there I’ve ever seen,” and “boring as hell,” and “I’d rather watch golf,” which really ticked off golf fans. Spencer Gallagher has been suspended indefinitely from NASCAR for violating the sanctioning body’s substance abuse policy. 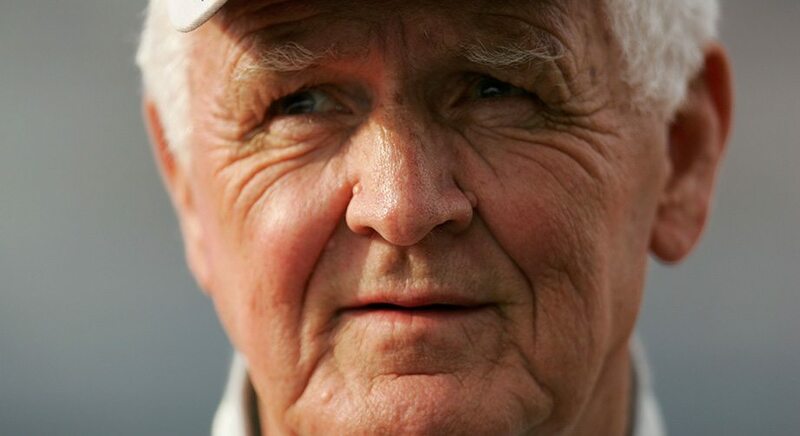 Former NASCAR driver and ARCA team owner James Hylton and his son were killed early Saturday when the vehicle hauling their race car back from Talladega Superspeedway crashed on I-85 in Franklin County, Ga. The Georgia State Patrol and the Franklin County Coroner’s office told WSPA in Spartanburg, S.C., that James Harvey Hylton, 83, and his son James Harvey Hylton Jr., 61, both of Inman, S.C., died at the accident scene. They were passengers in the vehicle. The vehicle’s driver, who was not identified, was taken to Greenville (S.C.) Memorial Hospital by ambulance. Bear with me. I’ve got a point to make, but it’s going to take some finagling. On Sunday, I’ll be three weeks’ worth of 60. It took this long for me to notice. Sixty was just a number, not a check point. I guess I didn’t notice until last night. When I went to sleep, I thought I felt satisfied. I had just finished writing a story of which I was proud. I’m excited about a change on the horizon, but there’s a trace of panic in the furrowed fields of my mind. Such things take time, and I’m ready to go. I feel like a bucking horse waiting to get out of a stall, except that I’m too old to buck. The arthritic knees have been acting up. MONTE DUTTON - HOW COULD THE THRILL POSSIBLY BE GONE? 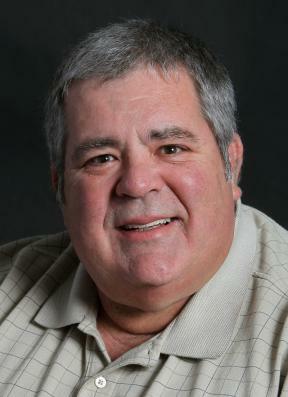 At the conclusion Monday of the weather festival in Bristol, Tenn., I was down and out, man. I was bummed. The low was lower than the high was high. The Food City 500 was such a great race, and so few people know it. Kyle Busch’s victory was too exciting to be wasted on a tiny crowd and a dearth of TV viewers. NASCAR needed the whole world to be watching. Instead, the crowd at Bristol Motor Speedway looked as if Tennessee had decided to hold its high school lacrosse finals there. Read more about MONTE DUTTON - HOW COULD THE THRILL POSSIBLY BE GONE? 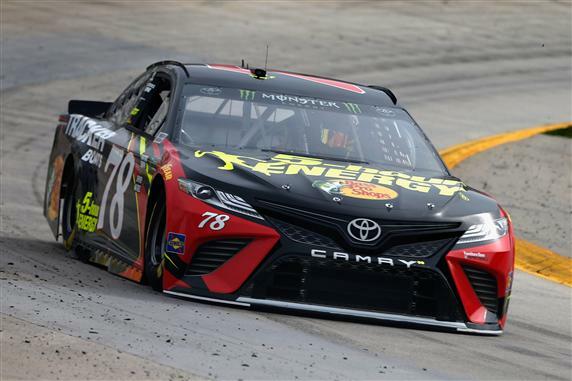 Martin Truex Jr. will make his 450th career NASCAR Cup Series start in Saturday night’s Toyota Owners 400 at Richmond Raceway. “That’s crazy how time flies,” said Truex when he was told that Richmond will be his 450th career start. 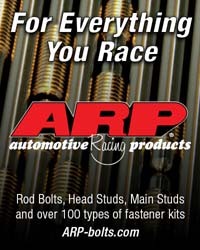 “Just seems like yesterday we were making preparations to run our first Cup races. 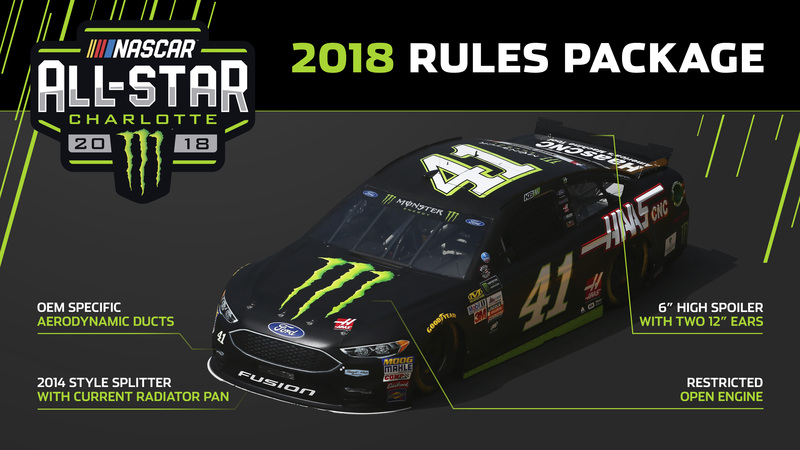 NASCAR and Charlotte Motor Speedway today announced the format and competition package for the May 19 Monster Energy NASCAR All-Star Race, both tailored to achieve one goal – the best possible race for the fans. 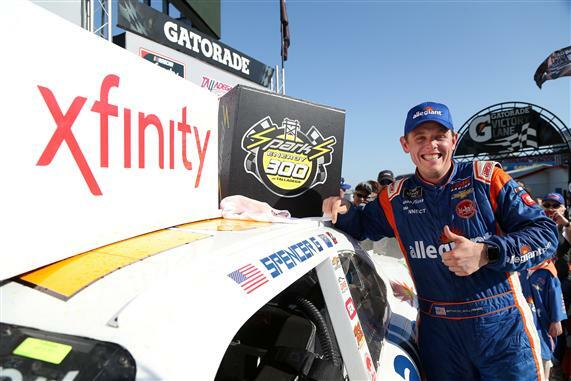 For the first time, Monster Energy NASCAR Cup Series cars will implement the competition package used in last season’s successful NASCAR Xfinity Series race at Indianapolis Motor Speedway, which saw record numbers in leaders, lead changes and green flag passes for the lead. Every year at this time, I am a bit appalled at comments I see on social media to the effect that the racing at Bristol Motor Speedway isn’t any good anymore. Racing at “the world’s fastest half (actually, .533) mile” has changed since the surface was tapered to widen the alleged racing groove. Where once the fastest lane through the turns was at the very bottom of the banking, now the preferred groove is at least a line up. This was done to make passing easier, and it is. NASCAR® and Monster Energy have signed an agreement that will extend the entitlement sponsorship of NASCAR’s premier series. The extension keeps NASCAR and Monster Energy partners through 2019.As part of the agreement, the brand also continues as the Official Energy Drink of NASCAR. The NASCAR Whelen Euro Series is about to get some American flavor. 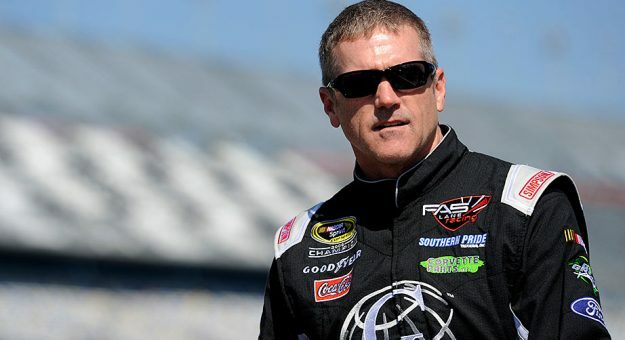 Bobby Labonte, the first driver to win championships in two different NASCAR national series, will compete fulltime in the NASCAR Whelen Euro Series in 2018 in hopes of adding an international title to his Hall of Fame-worthy career. Labonte will drive the No. 18 Yacco Toyota for RDV Competition.